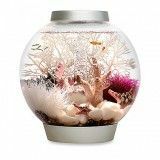 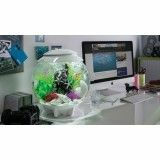 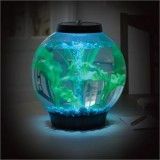 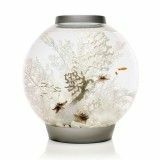 The classic biorb aquariums are all of the globe shaped biorb fish tanks. 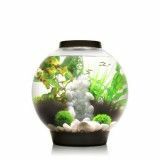 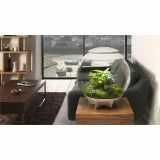 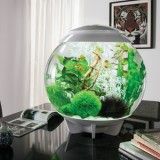 The first biorb was created as an advanced fish bowl, and since that time several new models have been designed include the biube tanks and the biorb life aquariums. 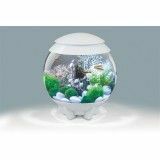 There are three sizes of classic biorbs plus the biube aquariums. 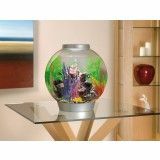 They are the baby biorb, biorb 8 gallon, biorb mega (16 gallon), biube, and biube pure.